Let the craft beer culture begin! Hot off the heels of WindsorEats’ successful Windsor Craft Beer Festival, Rino’s Kitchen will host a monthly beer night which will feature a different line-up each month. The focus will be on Ontario breweries but will include international selections as well. The events are an open house format allowing you to come in anytime from 5:00pm to close. 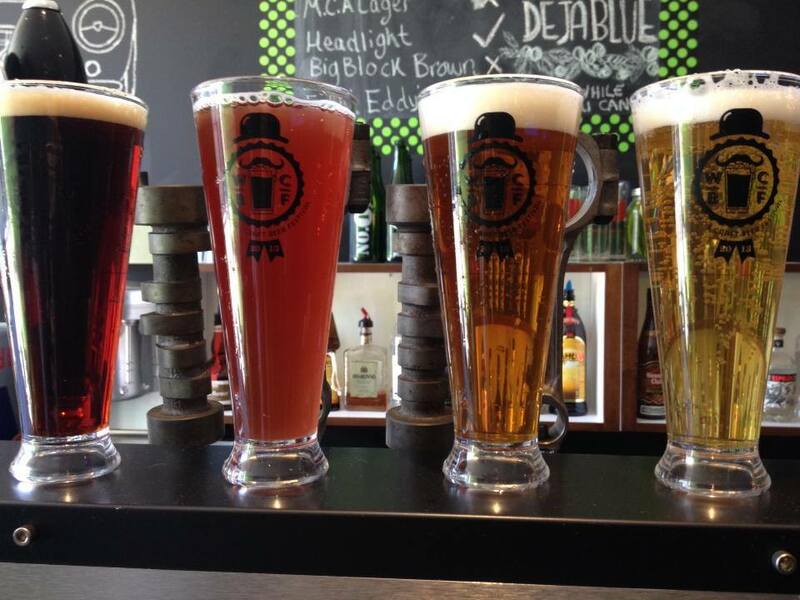 The Beer Club will launch tonight and will be featuring 2 Ontario breweries, 1 from Montreal and 1 from New Zealand. If you can’t make it to Rino’s Kitchen or want an excursion out in the county, Jack’s Gastropub in Kingsville is continuing their beer club tradition on October 28, 2013 at 7:00pm featuring Walkerville Brewery‘s Honest Lager, Loophole Ale, Indie Pale Ale, Black and Kellerbier! Jack’s will also have some great food pairings to compliment these delicious beers.